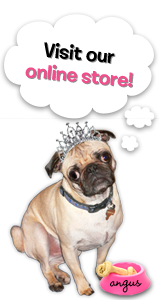 Hey Rubber Cafe fans, it's Katrina with my first guest design posting! 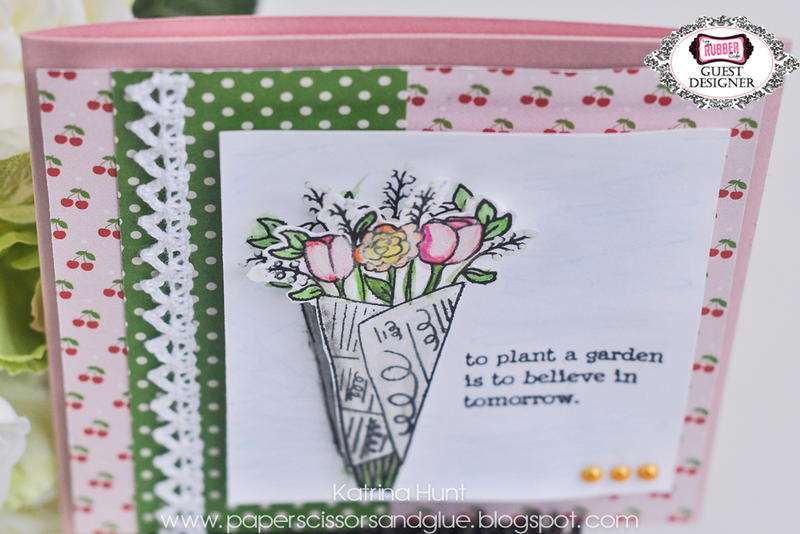 I was so excited to be asked, since I have been wanting to get back into stamping more on my projects. 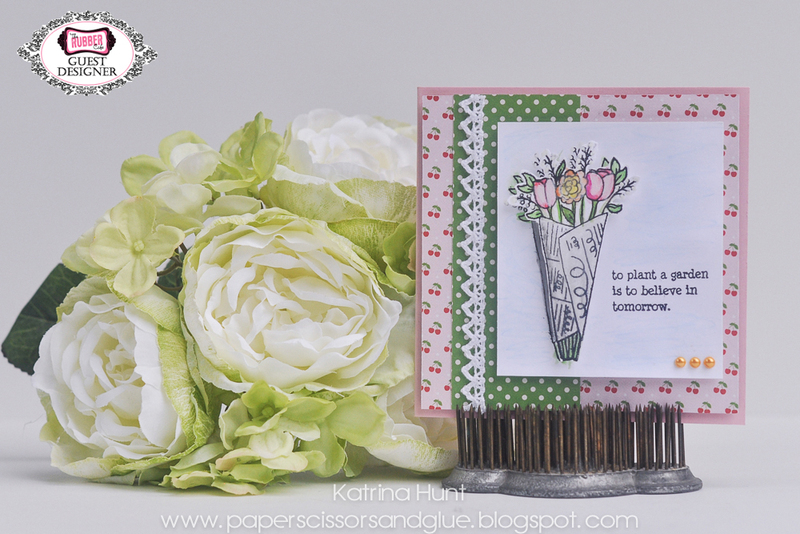 The Creative Cafe Kit-Farm Fresh is a fun one to get your stamping groove on. Today I have a few tips and tricks that I did with my first card that I wanted to share with you. I don't have step out photos, but I do have close ups that will show you what I did to make the stamping fun and unique to the card. Actually I use these techniques a lot when I stamp on projects. 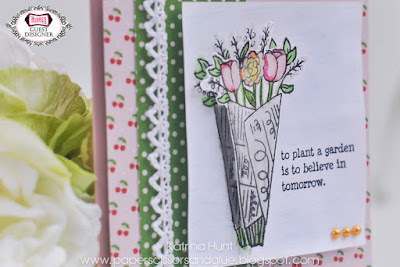 I paired the flower bouquet and the "to plant a garden..." verse from the Home Grown stamp set. I have recently started to love watercoloring and thought the bouquet would be a fun one to do. I did most of the the coloring with some Faber-Castell watercolor pencils I had in my stash. If you are starting out, pencils are easier to control where the color goes, shading, etc. To create this look, I first stamped the bouquet image with Versafine ink in Onyx and then proceed to color with various colors. I added some shading by going back over sections after I had watercolored them, with the same color but just not blending it out. You can see that in the tulips quite well. Once the image was dry, I then went over the flowers with a Wink of Stella pen in white. I actually thought it was clear when I started, but I love how it created shading and make it a little sparkly in the process. 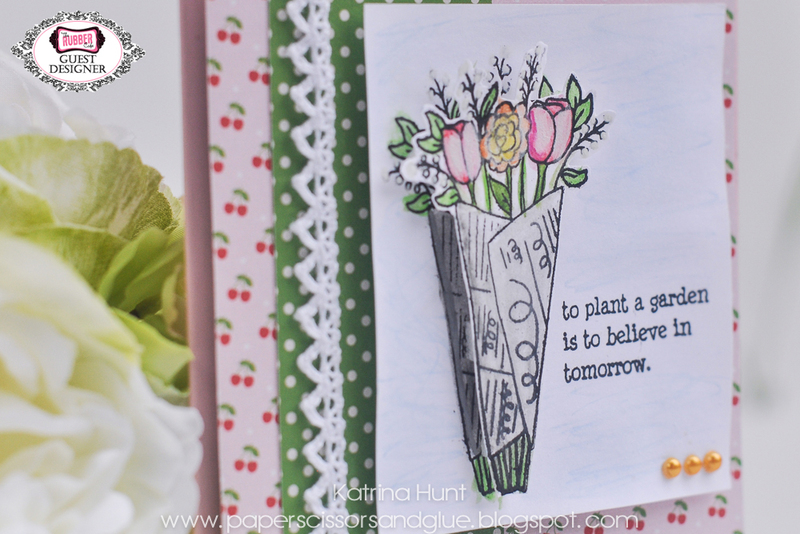 I also used a Signo Uniball pen in White and made little dots on the ends of the stems that looked like baby's breath. 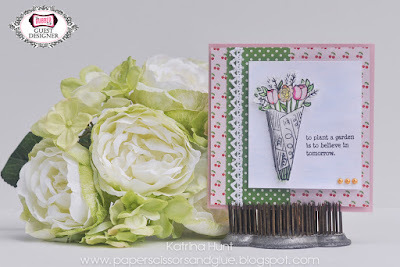 Once I had my bouquet done and trimmed out, I decided I wanted more depth to my card. I cut a piece of white cardstock that would fit the bouquet and verse side by side and then stamped them both. I quickly colored the bouquet that I stamped the second time, just in the areas I knew it would show. Using foam adhesive I popped up the bouquet I had first colored and offset it slightly from the other bouquet. This actually gives the illusion of a bigger bouquet, without a lot of time spend on it! Thanks for stopping by today! I hope I gave you some tips and tricks to use in your next card!